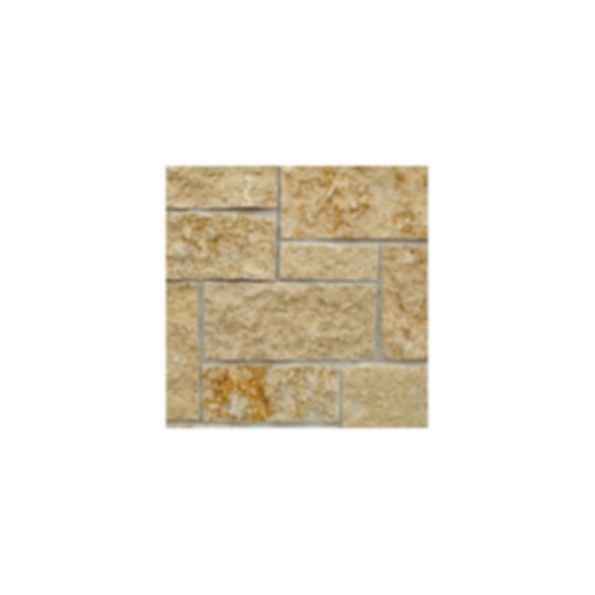 Royal Chateau has a formal, elegant appearance with natural Bedface surface textures and may be Rockfaced for added visual appeal. Dimensionally cut top and bottom edges with snapped ends make the installation easier and more cost effective. Royal Chateau is typically supplied in heights from 2 1/4" to 21 1/2" depending on the overall "scale" of the project. Royal Chateau is also available tumbled for that age-old appearance. Today Eden Stone is known for the exceptional quality of the stone we produce. We believe that combining a superior material with investment in our employees and technology ensures that your products will always be first class. From landscaping to architecture, we produce only the finest quality products. Our craftsman are up to your challenge, let us know what we can do for you.